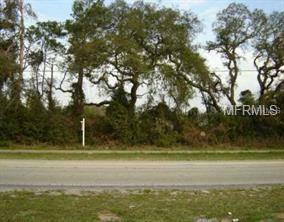 You have found a fantastic buy.. a large almost l/2 acre to build your dream home. 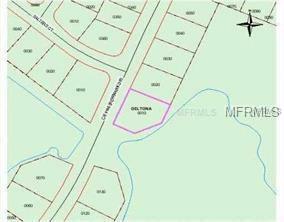 Corner location in an area of high growth.. Call to see this one today!!! Listing provided courtesy of Vollrath Realty, Inc..